University cooperations – Dominican Health e.V. 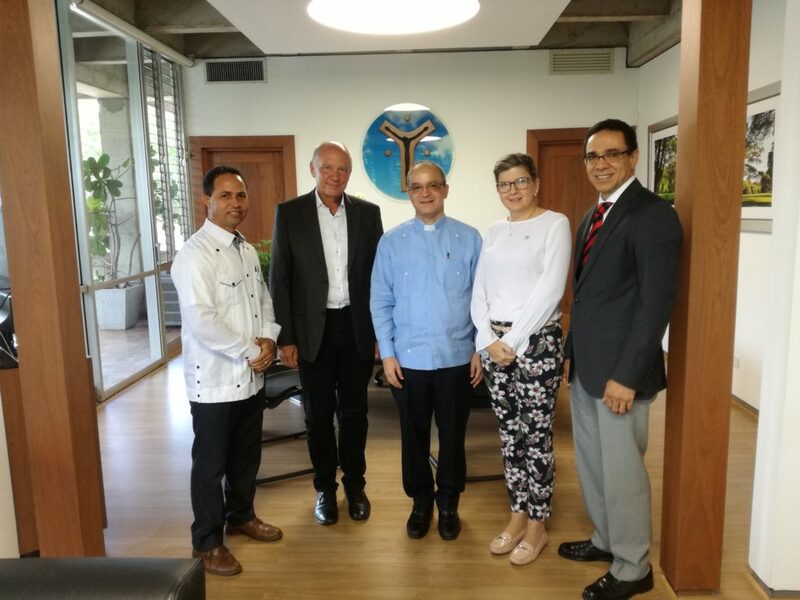 Since May 2018 there has been a cooperation between the Furtwangen University of Applied Sciences (HFU) as an association member of Dominican Health and the University Pontificia Universidad Católica Madre y Maestra (PUCMM) in Santiago de los Caballeros in the Dominican Republic. The first student exchanges can take place from winter semester 2019 onwards. 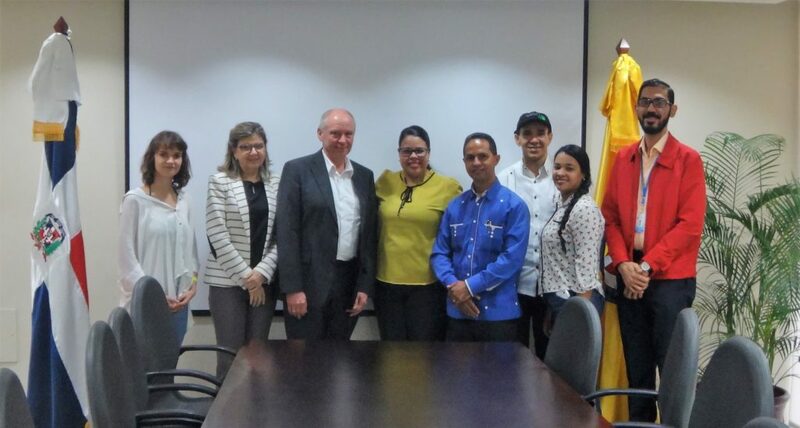 The university cooperation offers the association a valuable platform to pursue topics such as global health, development cooperation and the development of health care in the Dominican Republic at university level.